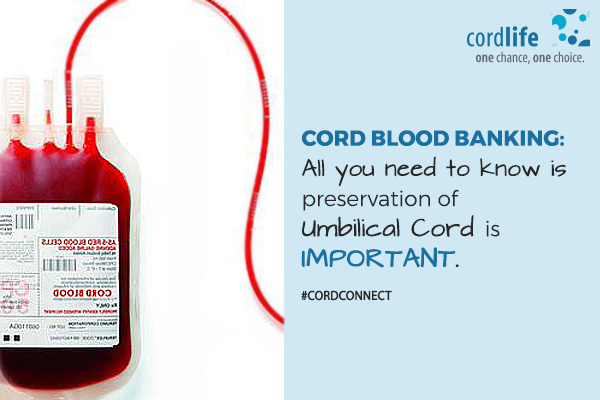 Cord blood is the blood that is found in the umbilical cord of the baby. The umbilical cord helps to create a connection between the mother and the child for passing various types of nutrients from the mother to the baby. In the past, the umbilical cord was thrown away because it was treated as a waste. 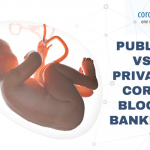 However, after the discovery of the regenerative medicine, most of the parents are willing to store the cord blood of their babies at the cord blood unit or to a cord blood bank. The process of collecting the cord blood from the umbilical cord is very simple. At first, the blood is extracted from the umbilical cord by the help of a needle from the cord that is attached to the placenta. Then the blood is collected into a bag that comes with the collection kit. It was then sent to the laboratory for the processing which must be done within the timeframe of 48 hours. The sample is then tested at the laboratory and is frozen. Cord blood contains stem cells which include blood stem cells, skin stem cells and rest of the body cells. These cells help to regenerate the tissues of the body so the cord blood can be referred to as a medicine that can be used for the regeneration of the tissues. Cord blood is now approved by DCGI that it can be used for treating more than 80 diseases. The diseases that can be treated by cord blood are leukemia, metabolic disorders, anemia, tumor and orthopedic disturbances. It has also been discovered that cord blood is helpful in various kinds of untreatable diseases such as autism, Alzheimer’s disease and cerebral palsy. The immune system of our body is designed in such a way so that it can detect the foreign cells in our body and remove or destroy them. The cord blood that is taken from the umbilical cord is always a proper match for the baby. Also, the immediate family members such as siblings, parents along with uncles, aunts and grandparents are also having the possibility of getting a match. The cord blood bank sends a collection kit, that is taken by the expected parents to the center of delivery. During the birth, the umbilical cord is cut in a normal procedure and the blood is collected by the healthcare provider. The collection kit is taken by a member of the umbilical cord bank who was present at the birth center. There are different methods of processing of the cord blood that leads to the purification of the cord blood before the preservation of the final product. Once the cells are being isolated and are extracted from the RBCs and plasma. They are then mixed with the cryoprotectant and are stored in a cryo-bag by a process known as controlled freezing. This process is done for the long-term preservation of cells so that they can be used in future for the treatment of various kinds of untreatable diseases. Stem Cell Banking umbilical cord. permalink.